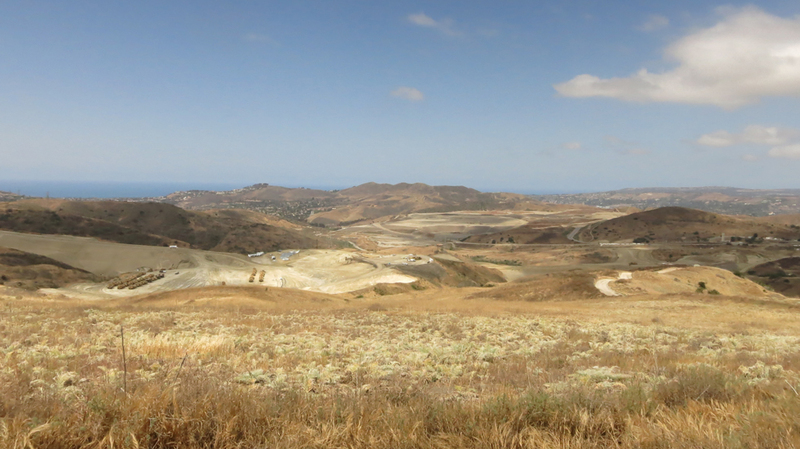 LSA conducted noise and air quality/greenhouse gas impact studies for the proposed landfill expansion project in Orange County, California. Impacts associated with both construction and operations of the proposed project were evaluated. No mitigation measures were necessary because no significant impacts were identified for the proposed action. All noise and air quality impacts were at a level of less than significant.